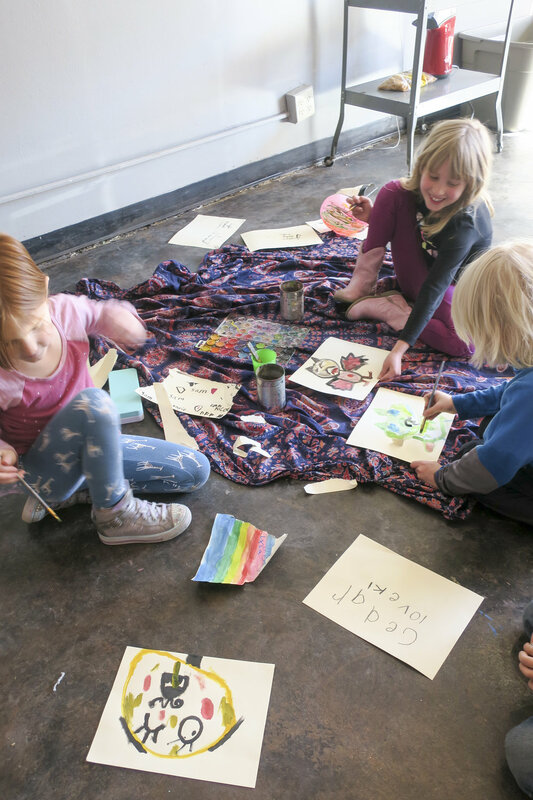 After-School workshops begin immediately after the school day. An email with class location, start and end times and any other pertinent information is sent to parents the week before classes start. A small snack is provided while we share stories and take in a quick lesson on what we will be crafting for the day. Projects are completed within 1-2 class periods depending on time and complexity of art work. Thus, for each 4 week session children will complete 2-3 art projects. Each session will have different actives and art projects. Class size is limited to 20 children.